7 lessons on how to use Mastercam to create 2D Geometry and 2D Wire Toolpaths including 4th Axis Toolpath Instruction. A username and password to get you access to the content of the books online for 1 year. Access to online detailed instructional videos for each lesson in the book. 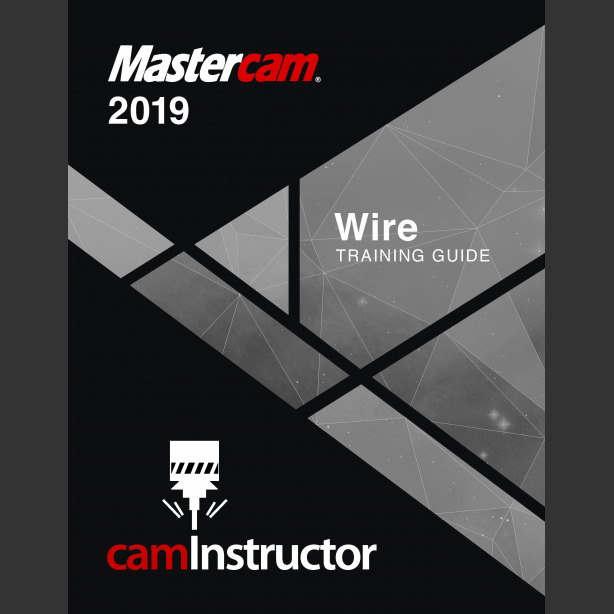 Access to download the Mastercam Home Learning Edition Software installation. Provide access to our content online so students can access it from any computer with internet access. The school will save money on purchasing books. Teachers and Students have the ability to print out all step-by-step lesson instructions.